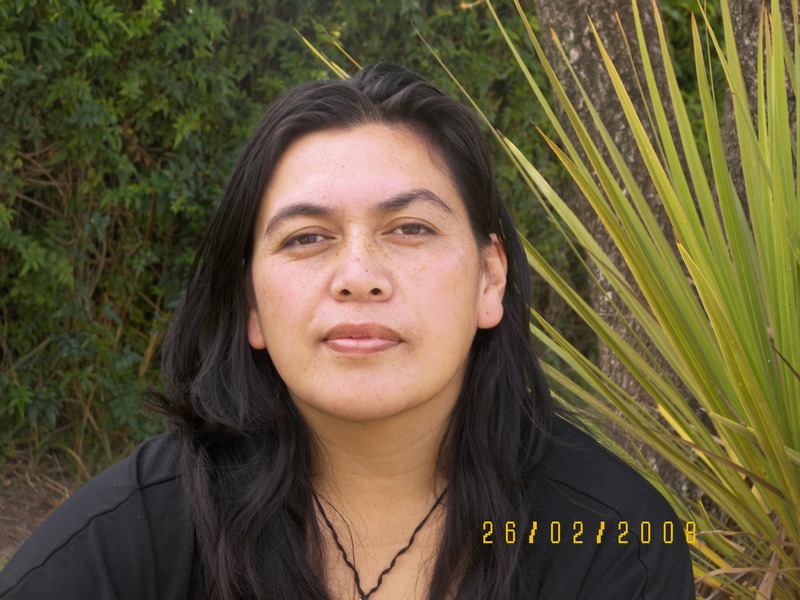 Pia (Ngati Porou, Rongowhakaata, Ngai Tamanuhiri ) is a researcher and projects co-ordinator for He Oranga Trust. Pia’s background is in iwi and hapu environmental planning and kaupapa Maori, community-based research. She has worked for Te Runanaga O Ngati Porou (Ngati Porou Hapu Environmental Management Plans Project), Te Whare Wananga O Ngati Porou (Waiapu Research Project – TWWX01: Maori Community Goals for Enhancing Ecosystem Health) and Te Puni Kokiri – Ministry of Maori Development (Gisborne Regional Office). 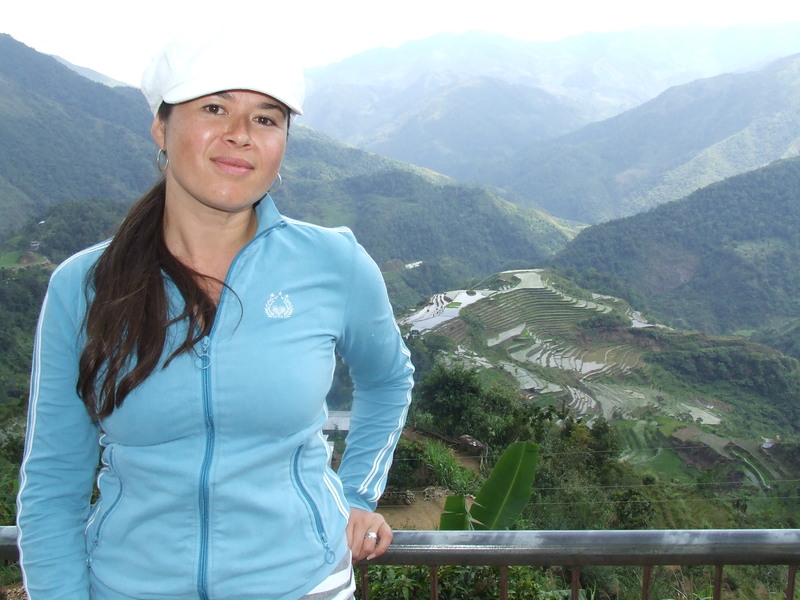 Her interests include te reo me ona tikanga, environmental restoration and sustainability models for communities with a particular interest in whanau and hapu leadership, infrastructure and enterprise. She is currently the secretary for Kariaka Pa, rangatahi member of Kie Kie Marae to the Nga Hapu O Waipiro Charitable Trust and a research team member with the Nga Taonga A Nga Tama Toa Trust (28 Maori Battalion C Coy Oral History & Pictorial Research Project). Pia has also begun studying part-time towards a Masters of Indigenous Studies through Te Whare Wananga O Awanuiarangi, Whakatane. Pia is mama to her boys Arapeta Te Wa and Kauere Maaka and enjoys travel, kohi kaimoana, learning local histories and spending time with her whanau.